Keith Andrews Trucks is an established Fuso, Mercedes-Benz and Freightliner specialist operating from four locations in the upper North Island – Auckland, Whangarei, Hamilton and Tauranga. 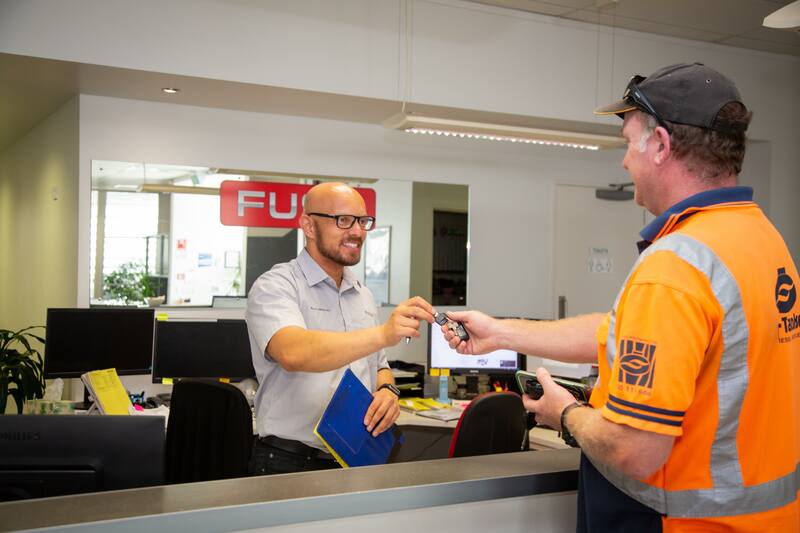 With 25-plus years of experience and dedicated customer service, we have grown to become one of New Zealand’s largest truck dealerships. 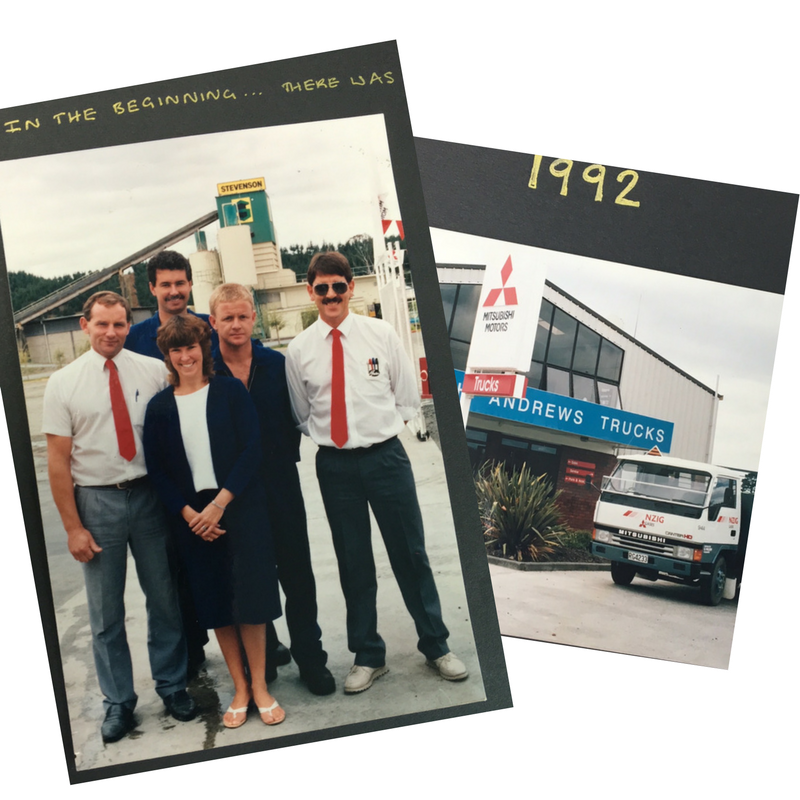 Keith Andrews Trucks was established in 1991, operating from a tiny workshop in Whangarei with five staff. The plan was to stay small, but we grew organically. We did things differently to other businesses. Where most truck workshops at the time were dirty and greasy, we had clean, smart facilities and staff uniforms. At the turn of the decade we acquired the Manukau branch and turned it around by applying the same principles that helped establish the business in Whangarei. Keith Andrews values today haven’t changed – we make sure we deliver good quality and never lose focus on the customer’s experience. We also hire good people. It’s the people in a company that make it. We set high standards, but it’s the people that have made it work. Contact us to find out more about careers at Keith Andrews.